The file include 2 sizes, 2.0 and 2.5 inches for your convenience. 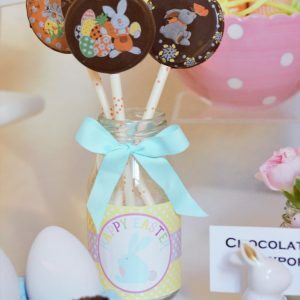 You can create the most amazing favors with these tags. I also attached a cute FREE PRINTABLE LITTLE CARROT BOX for you to enjoy. You are ordering a High Resolution 300dpi image Editable PDF format ready to be print. 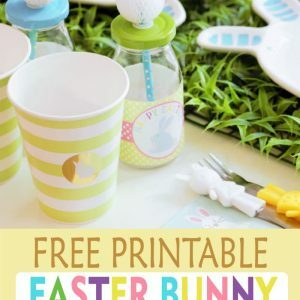 You can print in 8,5″ x 11″ Cardstock or Sticker paper. 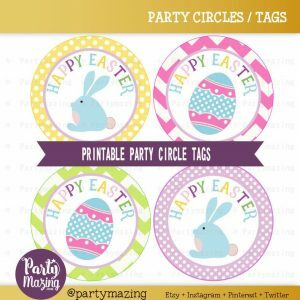 You will get 12 (2.0 inch) round or square tags on page for easy printing. -No physical items are shipped from this shop. ALL ITEMS ARE DIGITAL.